Transmac – Transportes Urbanos De Macau, S.A.R.L. 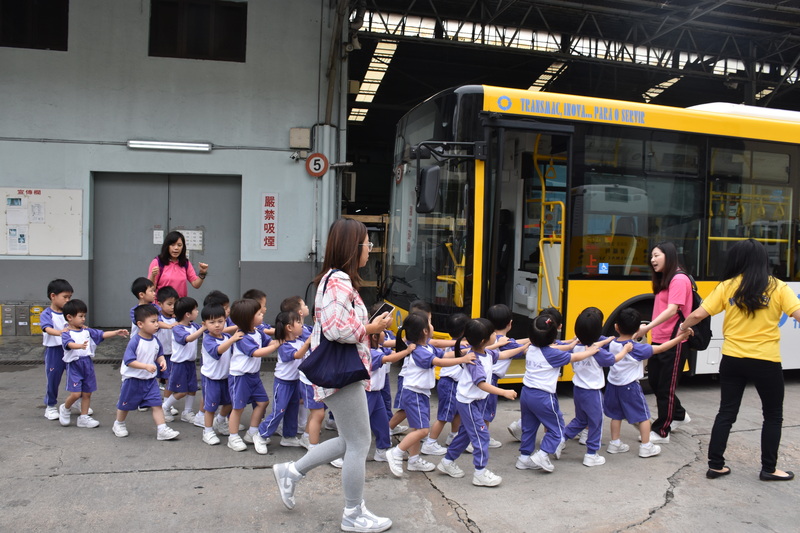 recently received 120 pupils from the nursery class of Pui Va Middle School, who visited the Company’s Ilha Verde Bus Depot. 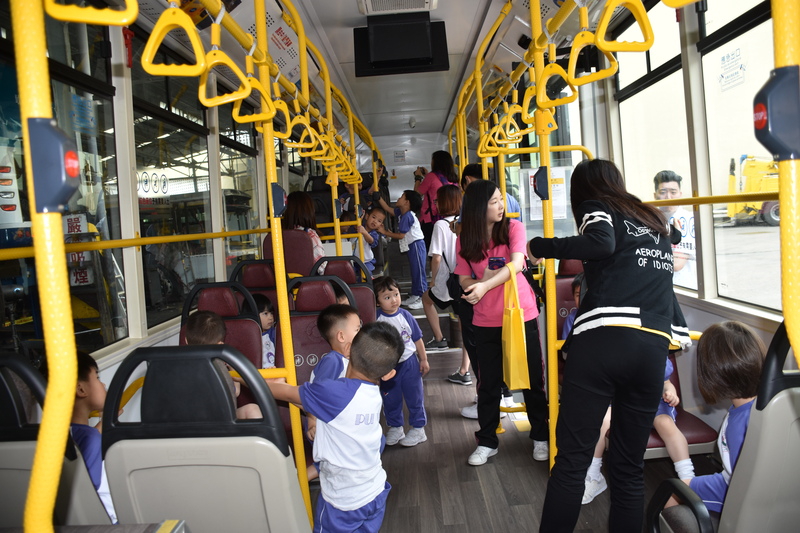 The pupils were able to learn about the day-to-day operations of the depot, as well as public transport etiquette. This helped to raise good citizens for society and allowed the pupils to experience the joy of traveling on public transportation. Some of the activities organized during the visit included watching the promotional video titled “Let’s be good passengers together”. Through the video, the pupils learned the issues they should be mindful of while on-board of a bus. A quiz with prizes followed the video, in order to further consolidate the knowledge the pupils had learned. 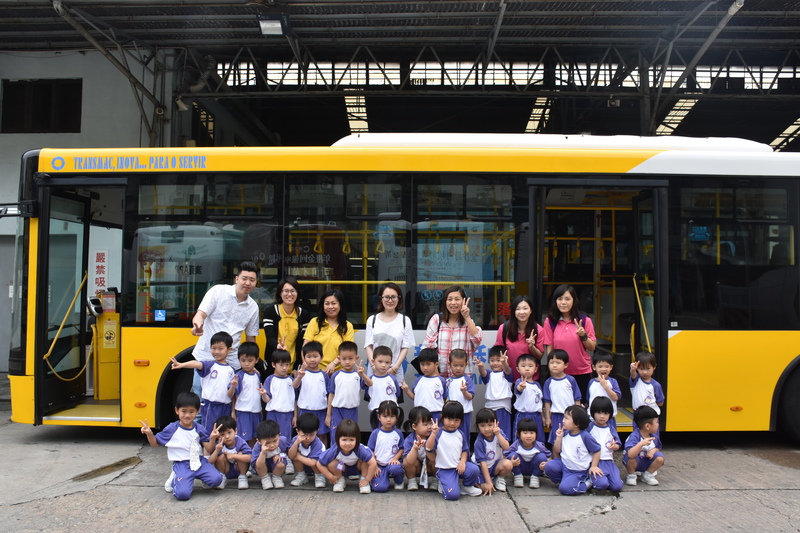 At the end of the visit, Transmac arranged the pupils to board a three-door bus of the Company to observe the vehicle, so that they could learn about the facilities on-board. Some of the pupils said they had never seen a three-door bus before, and were thrilled and excited. The teachers who accompanied the pupils said that visiting a bus depot was an extraordinary experience. They were also grateful for the conscientious arrangements and the warm reception by Transmac. 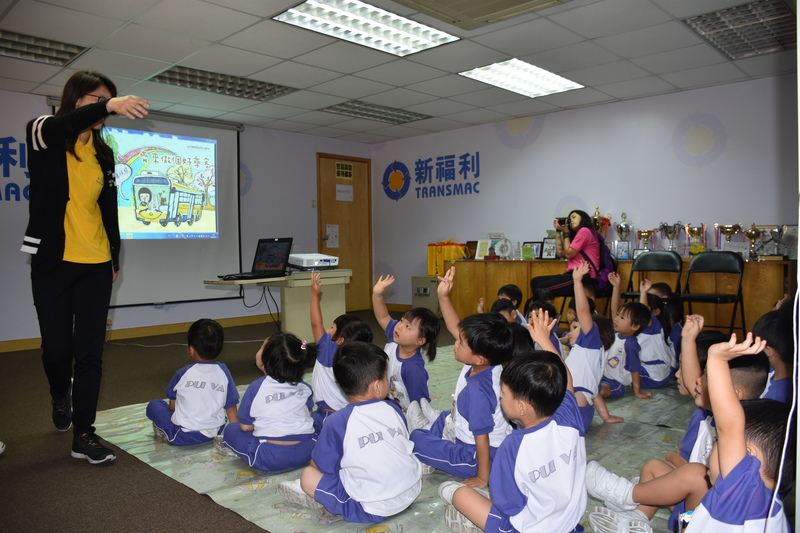 The Company will continue to strengthen the promotion of bus-related knowledge for children and the community, so that residents will better understand the bus services of Transmac.